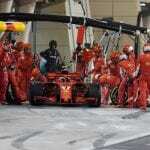 Is it time to make pitstops even safer? With incidents in both the Australian and Bahrain Grand Prix so far in 2018, Craig Norman asks the question of whether it's time to rethink the pitstop in Formula One. 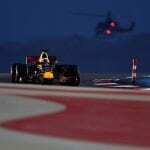 The Bahrain Grand Prix has been and gone. As always, it created a few talking points for us to dive in to. Chris Fawcett has been looking at some of the more obscure things that this year’s barnstormer may be remembered for. After the barnstormer in Bahrain, Emma Thomson picks her driver of the day - ie, Badger's Top Dog! 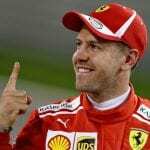 Sebastian Vettel claimed pole position for the Bahrain Grand Prix after pipping Ferrari Formula 1 team-mate Kimi Raikkonen by 0.143s.An error from Vettel put team-mate Kimi Raikkonen on provisional pole, but the German responded well with his final attacking lap to secure his 51st career pole and first since Mexico last season. 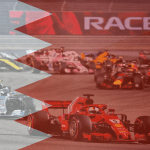 After the 2018 season opener at Melbourne's Albert Park, Bahrain and Shanghai mark the first 'back-to-back' races on the 2018 F1 calendar. 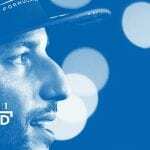 Formula One returns for the second round of the season in the Sakhir desert in Bahrain, and there are plenty of unanswered questions after the Australian Grand Prix. From rookies, Finns and an American team looking to prove themselves, to the battle at the front between Mercedes and Ferrari - here are your reasons to watch all the F1 action this weekend!